We, Dewani Pen Product, have established ourselves as one of the reputed manufacturers of Wooden Ball Pens, Wooden Trophies, Wooden Gift Sets and much more. 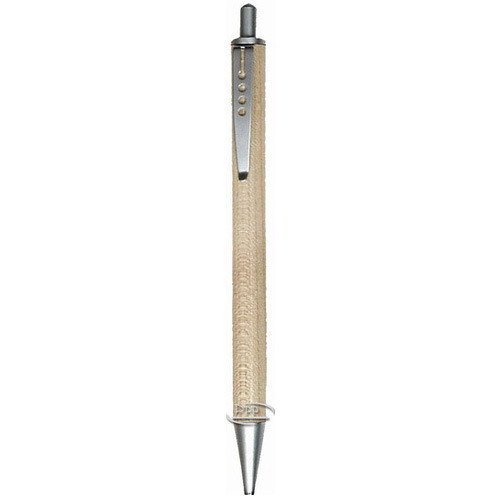 We are widely recognized as one of the accredited manufacturers of a broad range of Wooden Ball Pens, Wooden Trophies, Wooden Gift Sets and much more. These wooden products are manufactured by making use of high-grade wood and other required raw material, sourced from the certified vendors of the industry. Further, our professionals take the aid of modern machinery and latest technology for the purpose of designing these wooden products to ensure their intricate design, smooth finish and attractive look. We also render Laser Engraving and Multi-color Digital Printing Services.